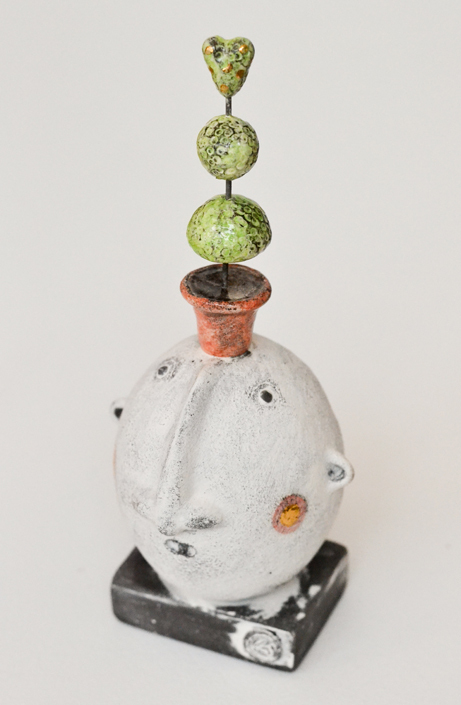 Material: Ceramic figure head with glazed detail. Measurements: Height 19 cm, Width 8 cm, Depth 7.5 cm. 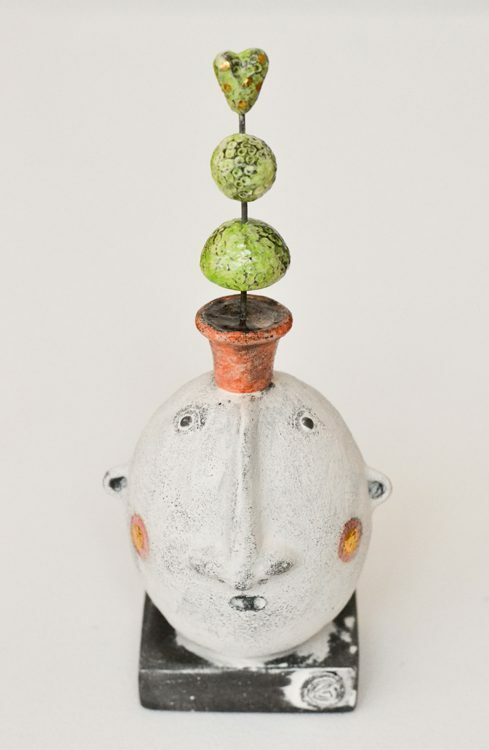 This entry was posted in Ceramics, Online Gallery Overview, Sculpture and tagged Art, ceramics, gift idea, Gwen Vaughan, sculpture on July 21, 2016 by 45 Southside.